On Thursday 25th September Azure held a coffee morning at its Malta resort in support of 2014’s World’s Biggest Coffee Morning, a worldwide fundraising event by Macmillan cancer support group. 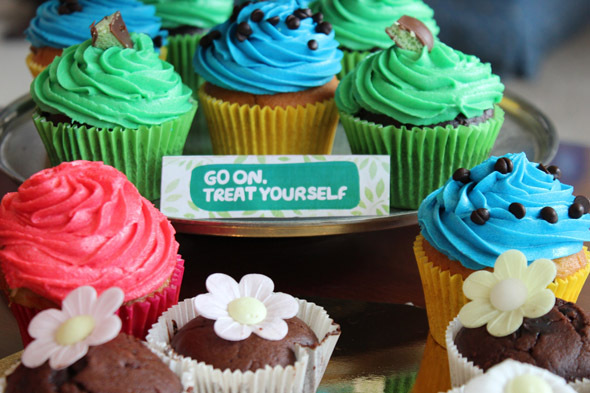 Azure Malta invited members, staff and guests at the Radisson Blu Resort & Spa Golden Sands to pop in and sample some of the mouth-watering cakes on display and donate to Macmillan – the largest cancer care and support charity in the UK. Members got to enjoy this social event as part of the calendar of activities held during the week by the resort. “It was a lovely event and a great achievement well done to everyone involved” – Gaye Shakeshaft, Azure member. “Wow, that amount’s amazing! A good result for a lot of hard work. The cakes looked and tasted delicious” – Jenny Calland, an Azure member. A huge team effort bringing together all departments of the company, saw plenty of home baked cake varieties including apple and chocolate cakes, cupcakes, cookies, rainbow cake and so much more! Azure management doubled the amount raised on the day resulting in the remarkable sum of €2,570.